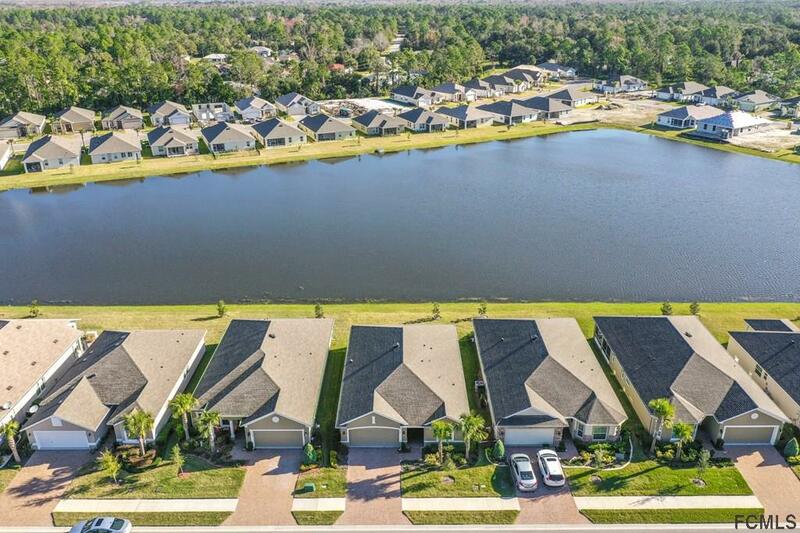 Home Built in 2017: Beautiful Lakefront Home- 3 Bed + 2 Bath Home is located in a 55 + new Very active adult Single Family gated community. 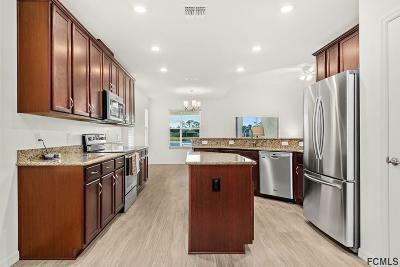 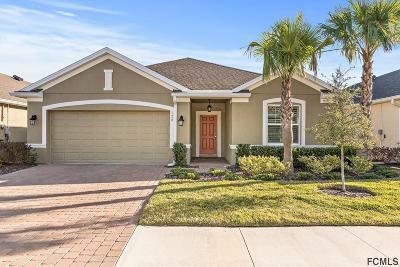 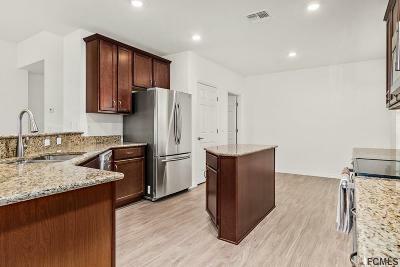 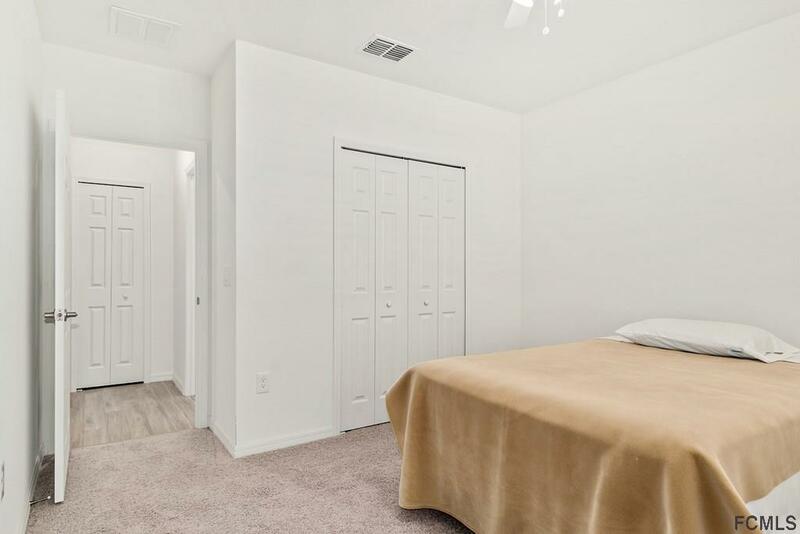 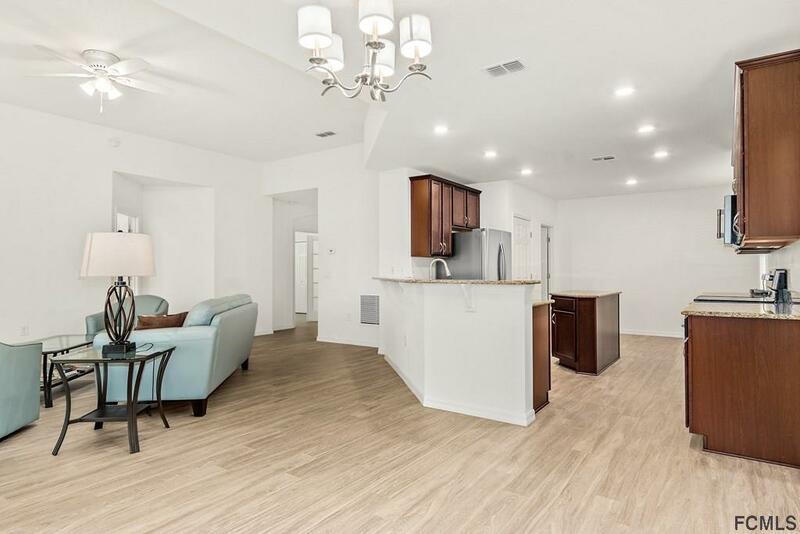 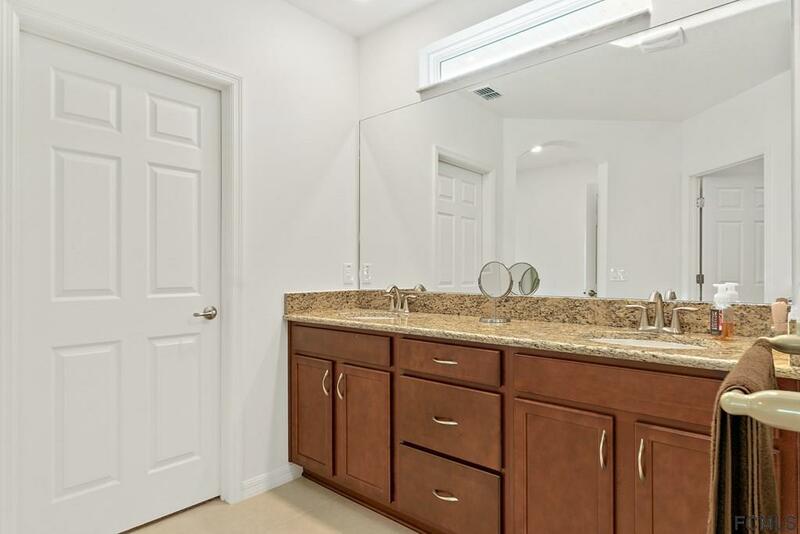 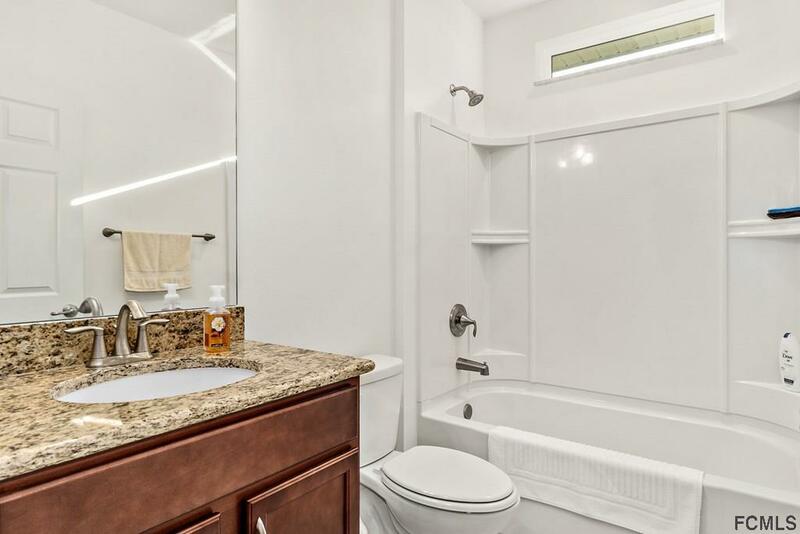 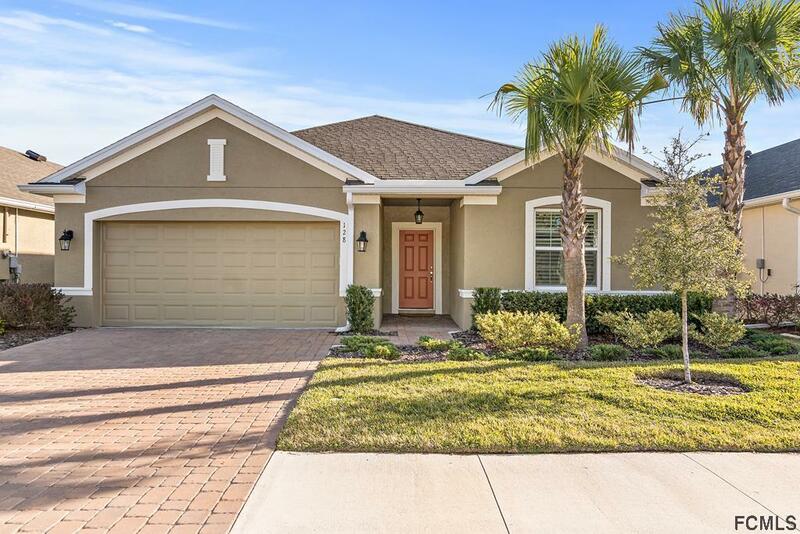 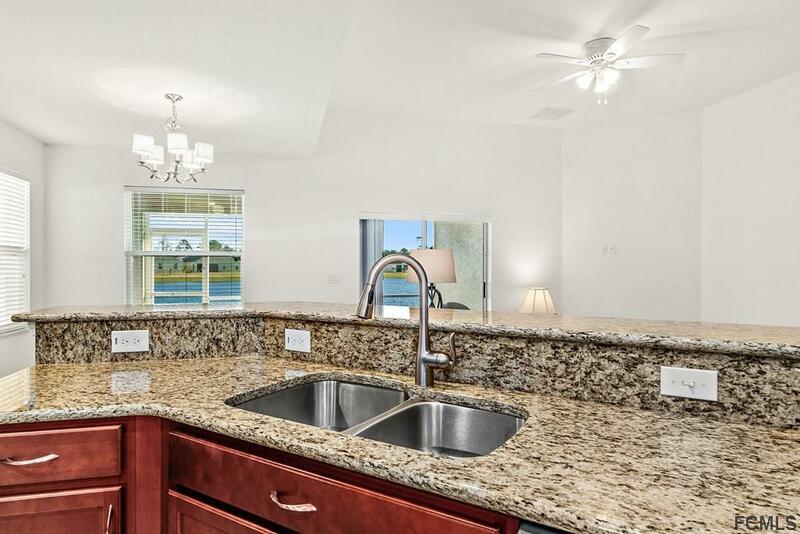 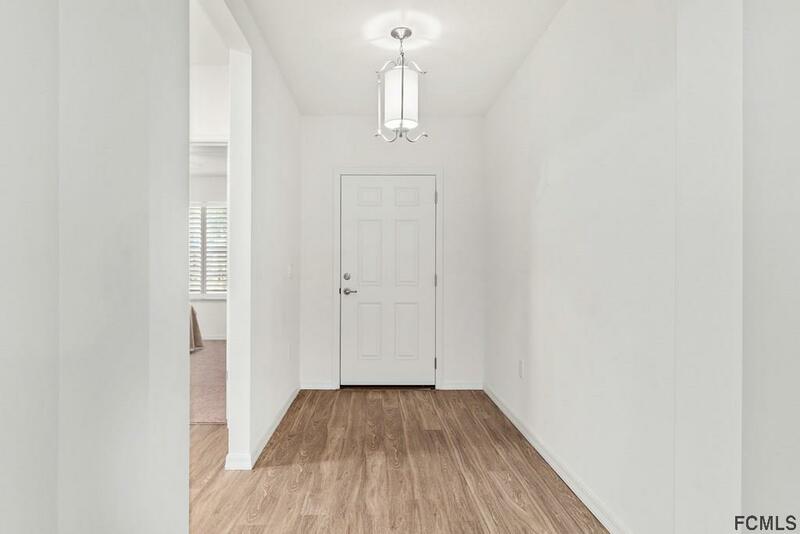 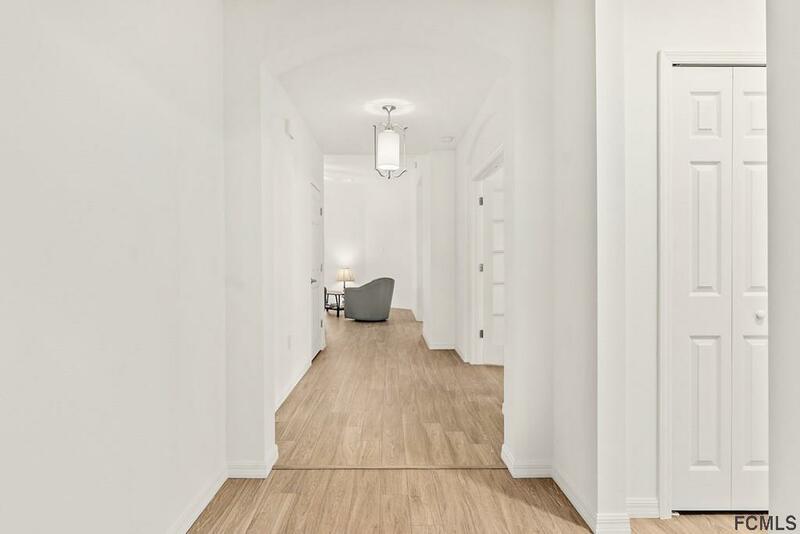 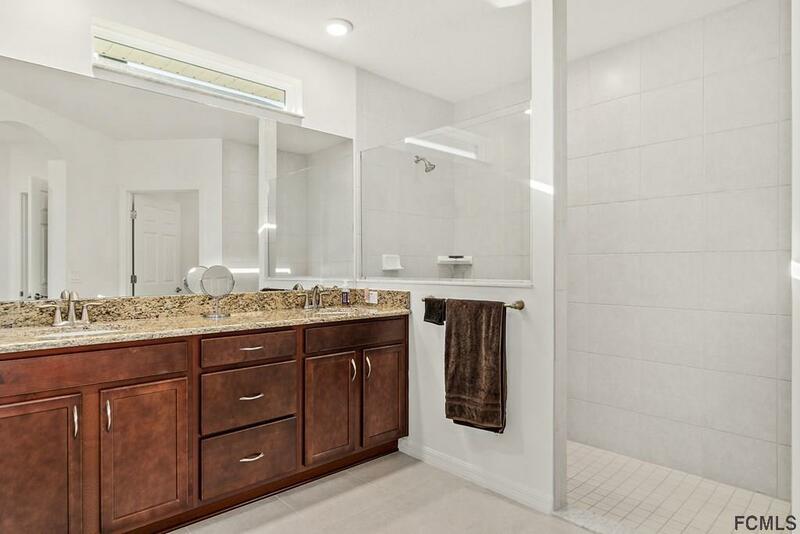 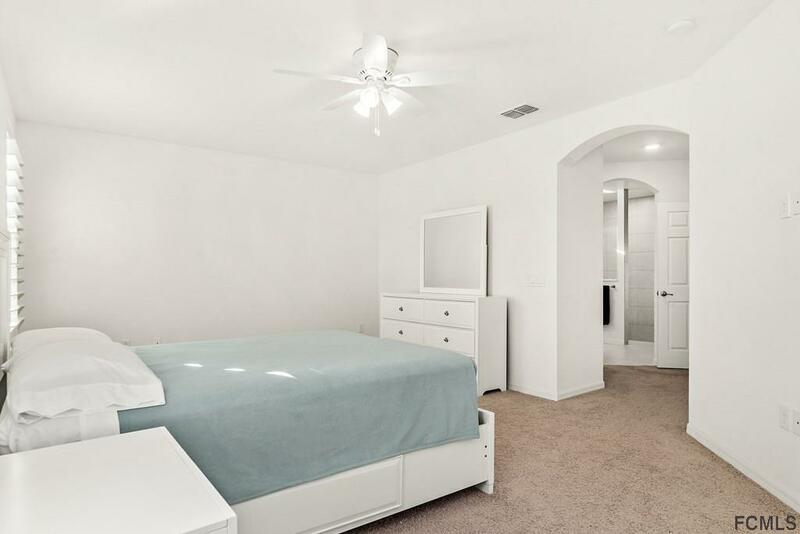 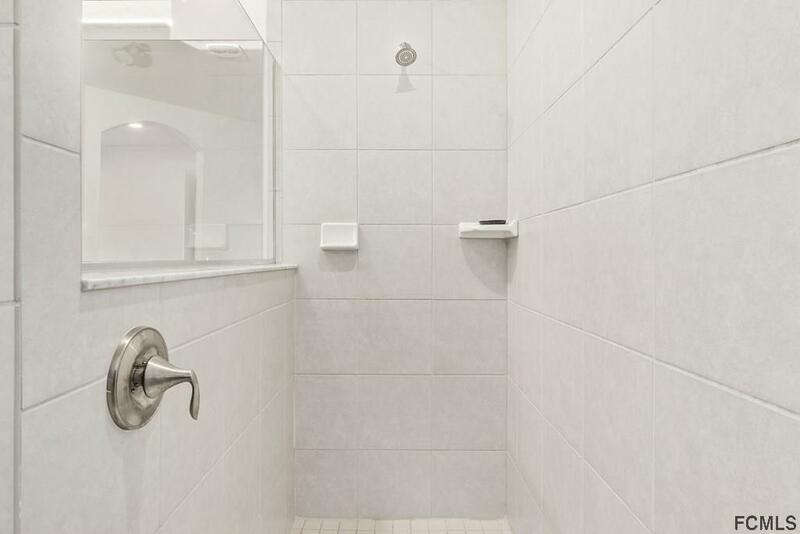 Home features Tile Granite countertops, with plenty of counterspace, gourmet kitchen with center island with cabinets, high commodes raised vanity in master bedroom. 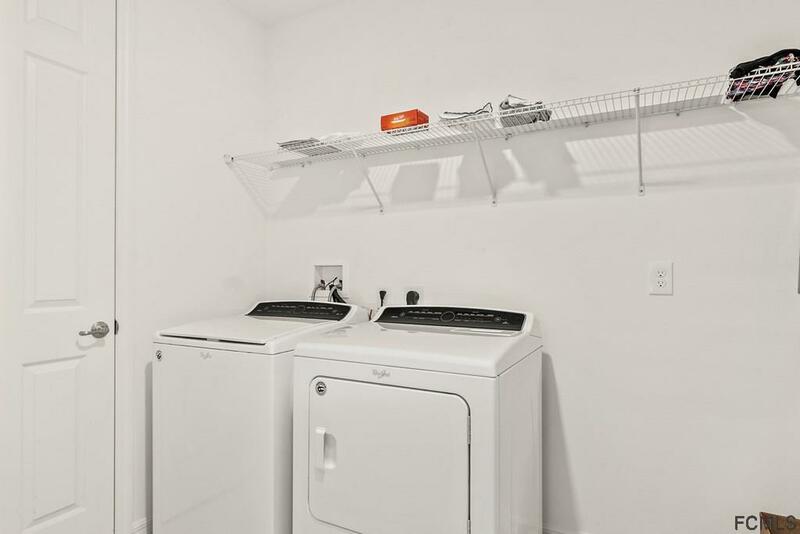 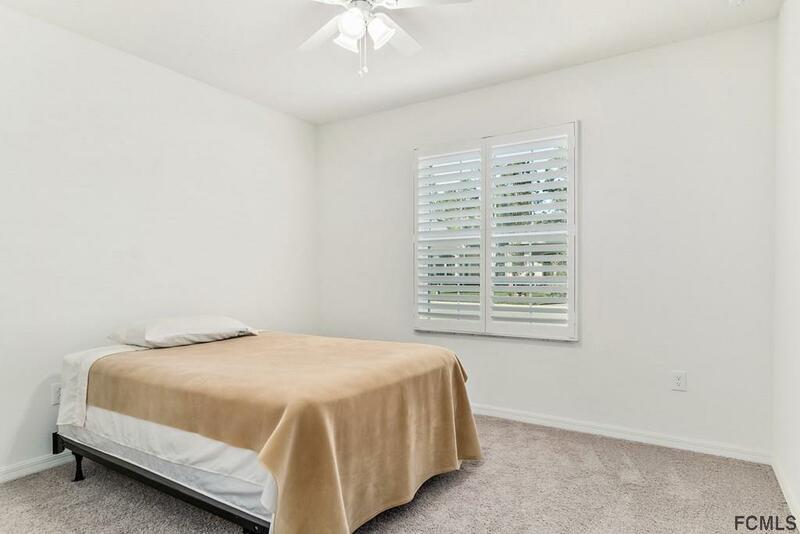 Home also has plantation shutters, gutters, celling fans, and whirlpool washer & dryer. Has Paver Driveway/walkway and entryway. 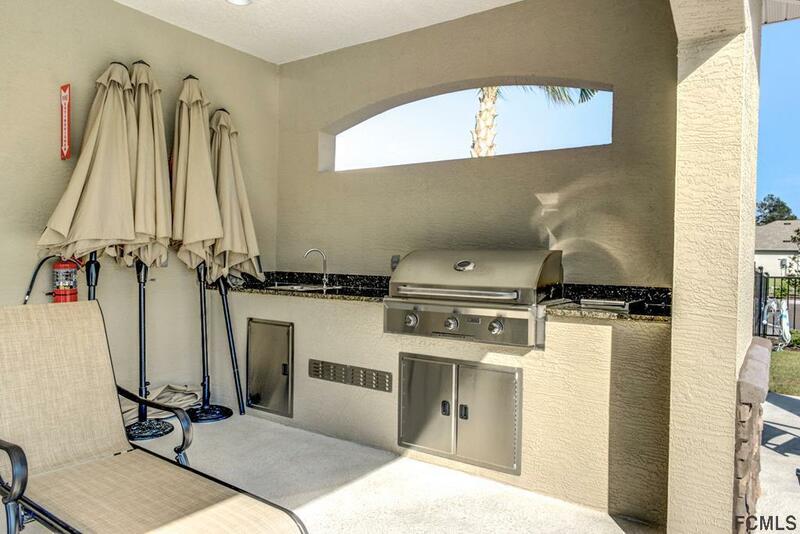 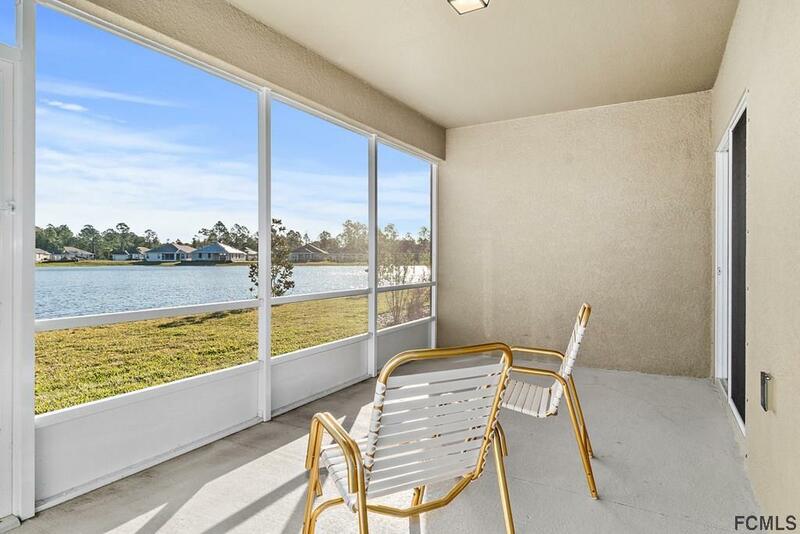 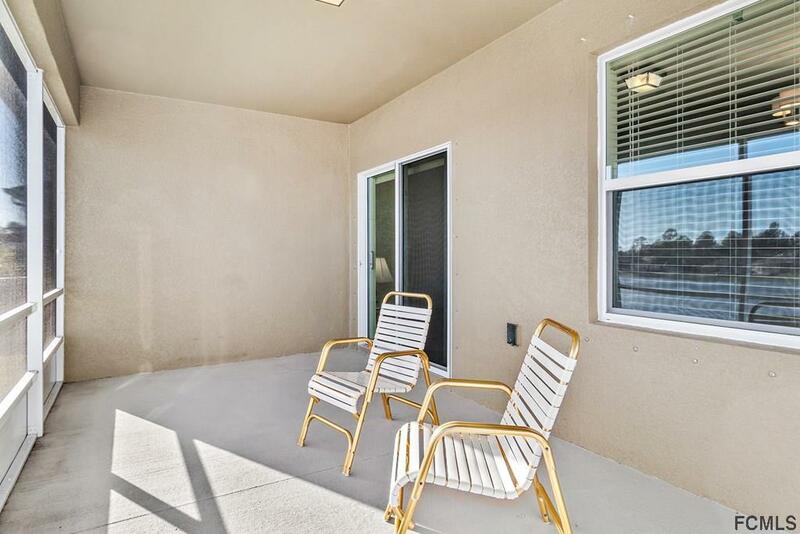 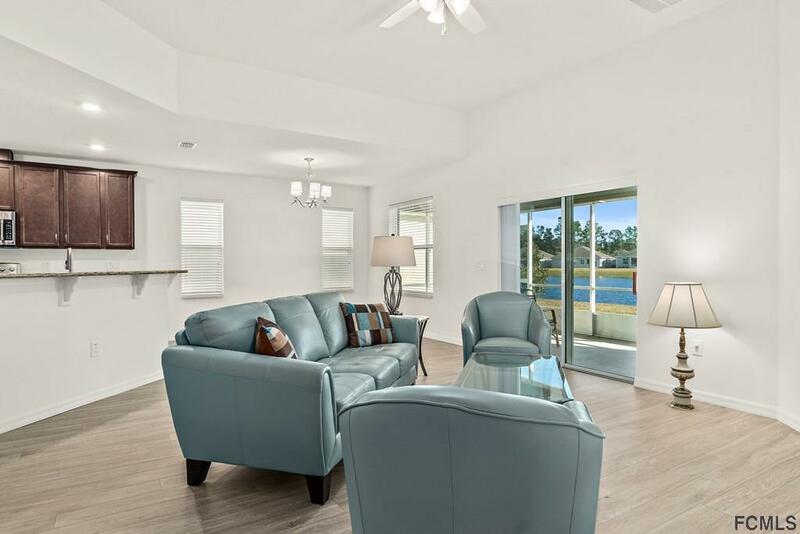 Relax in your large screened lanai overlooking the gorgeous lake. 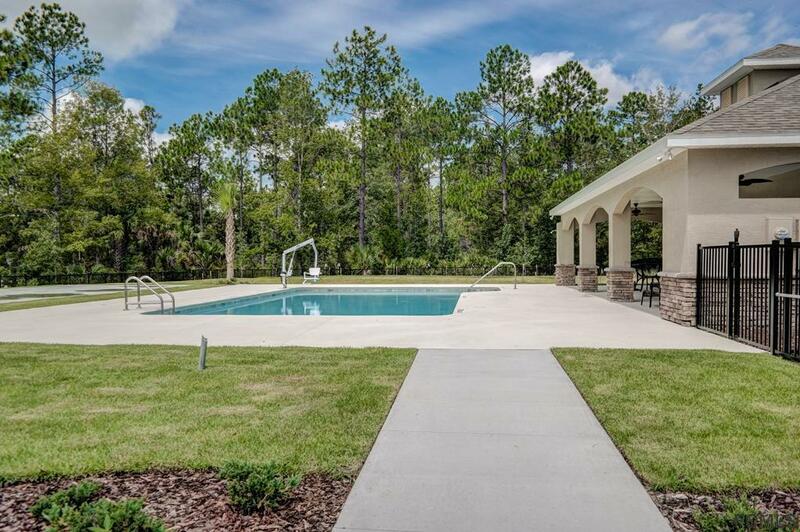 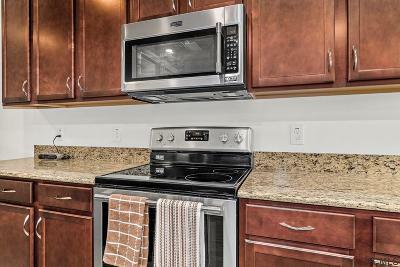 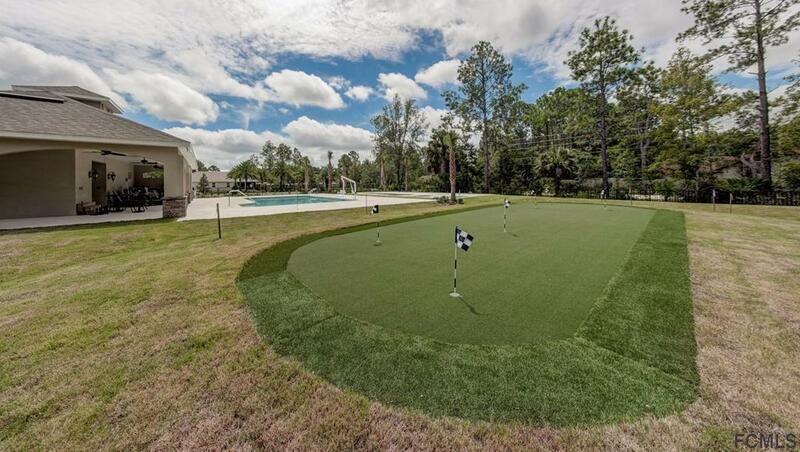 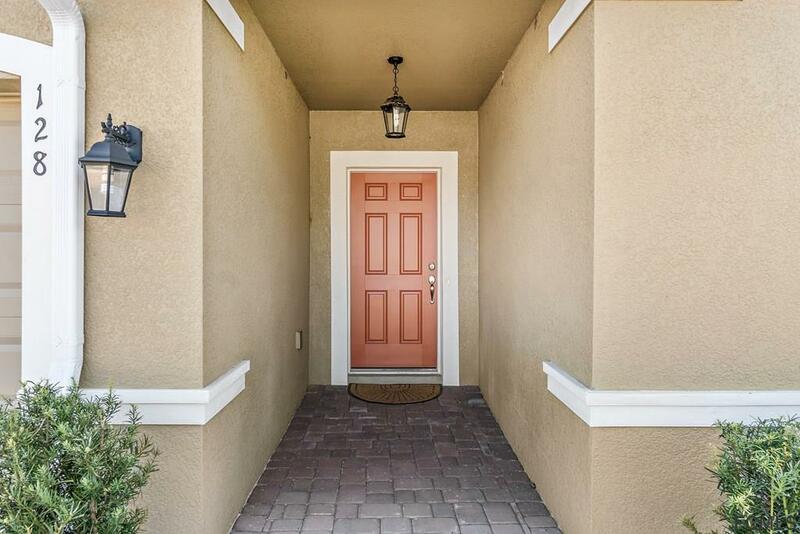 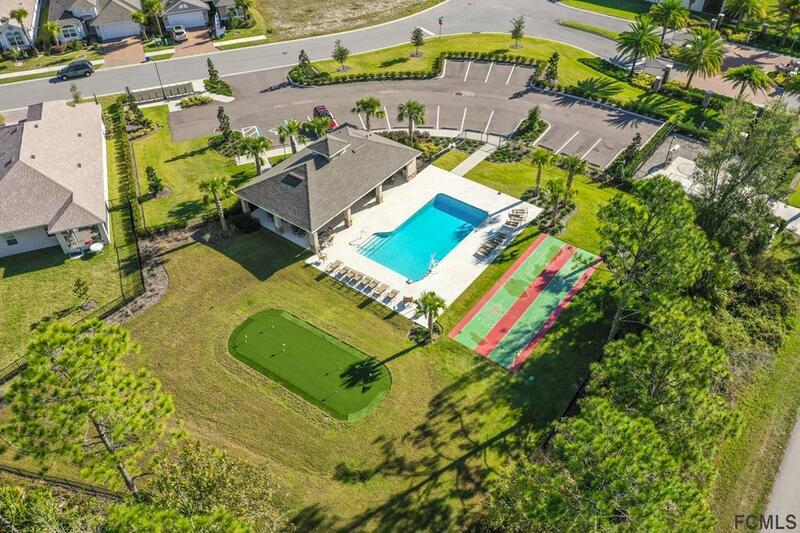 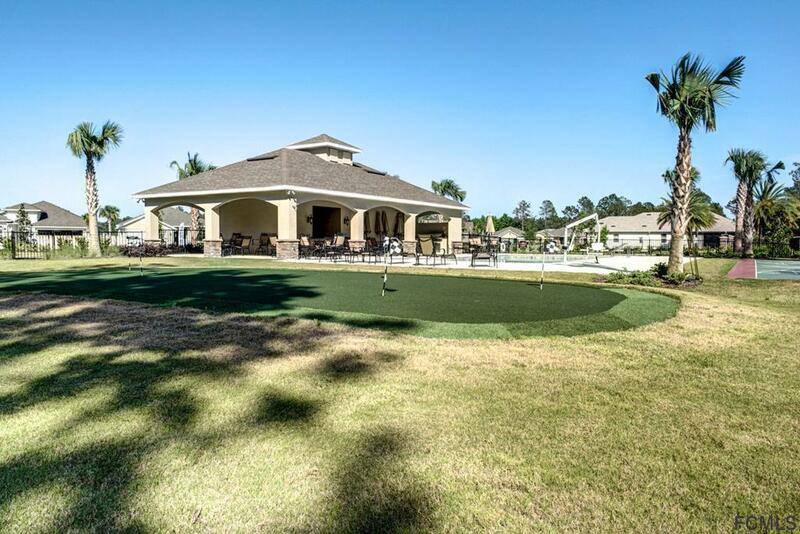 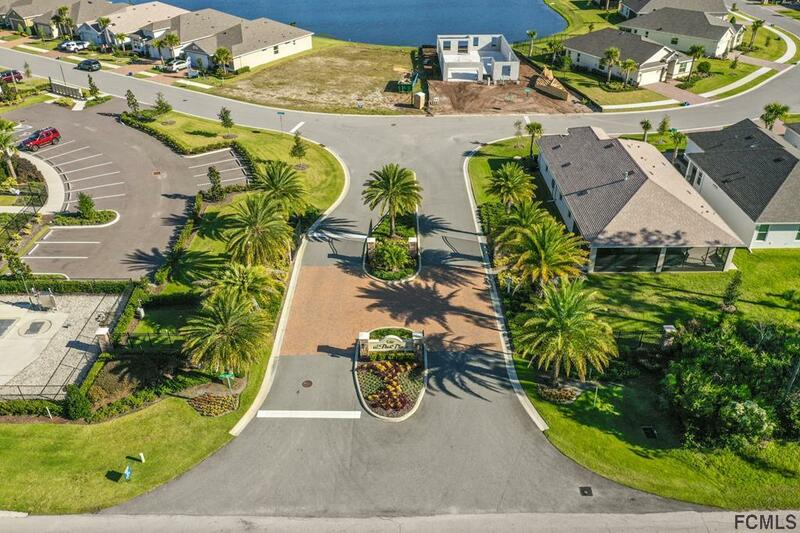 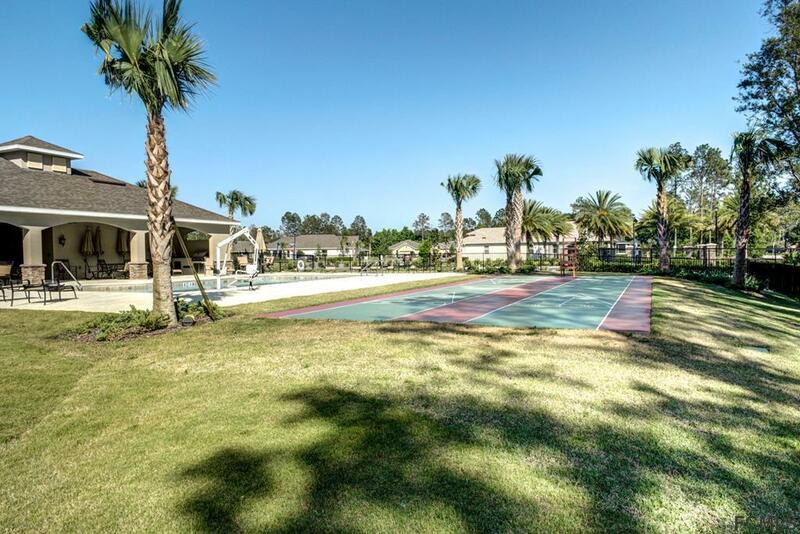 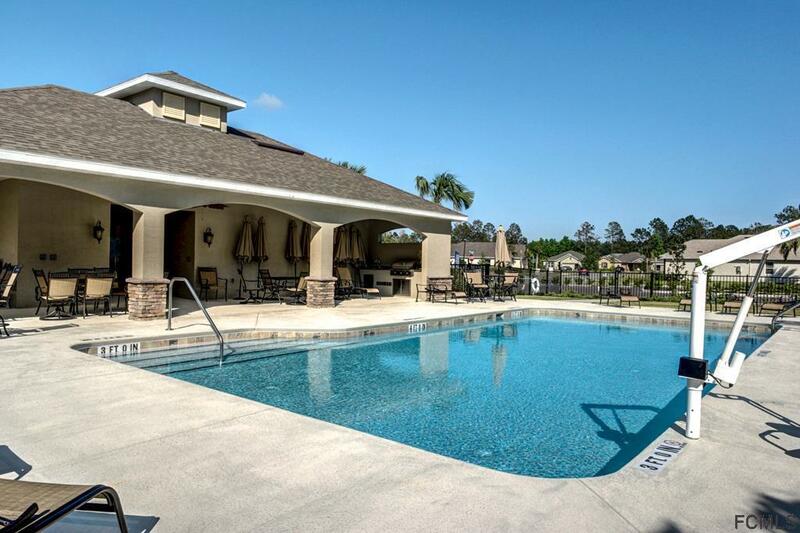 Community offers a beautiful pool, cabana, shuffle board, and summer kitchen. 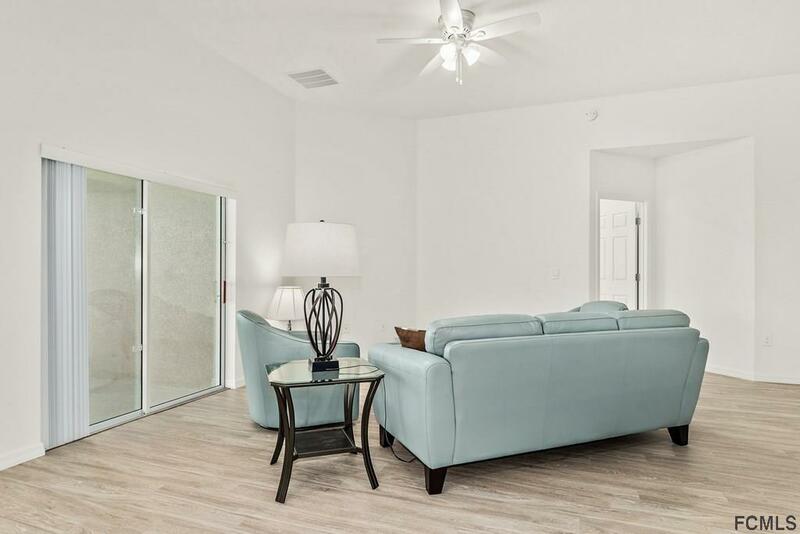 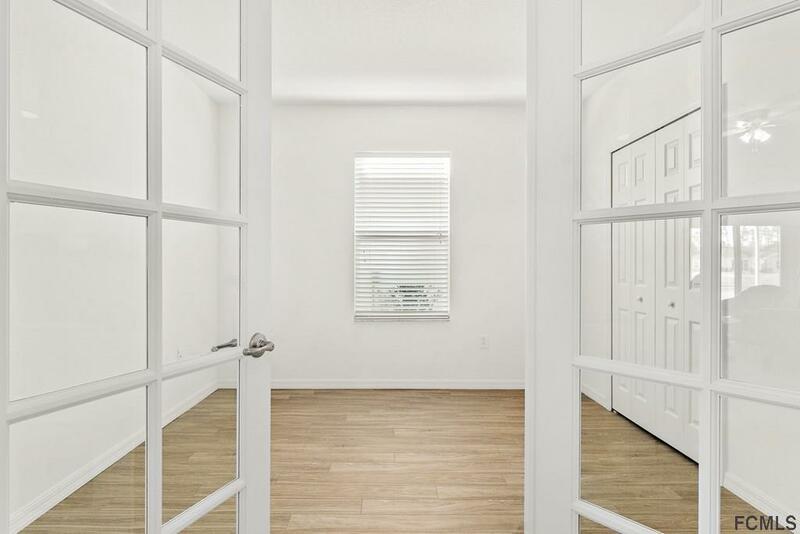 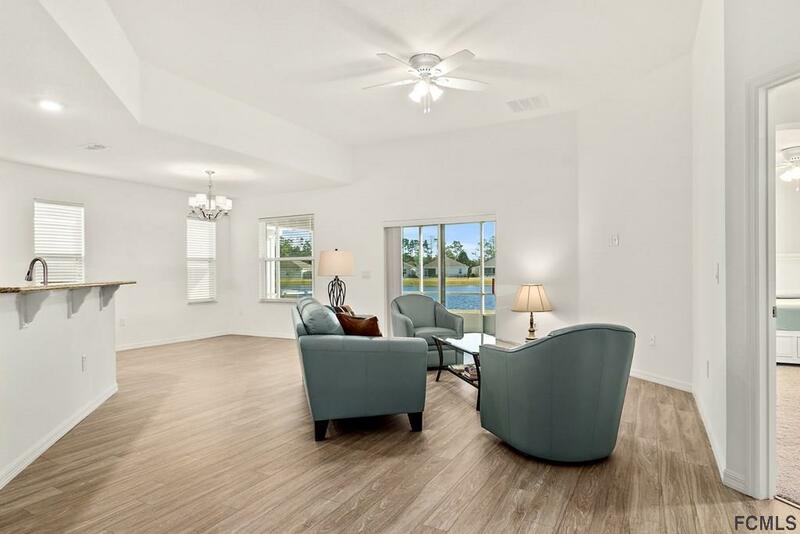 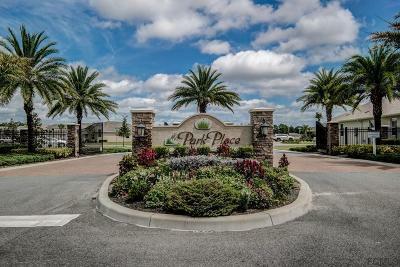 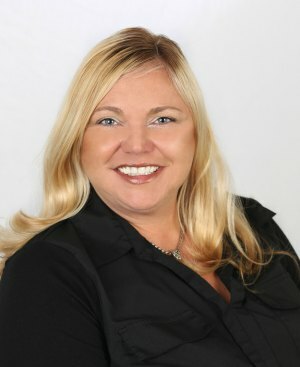 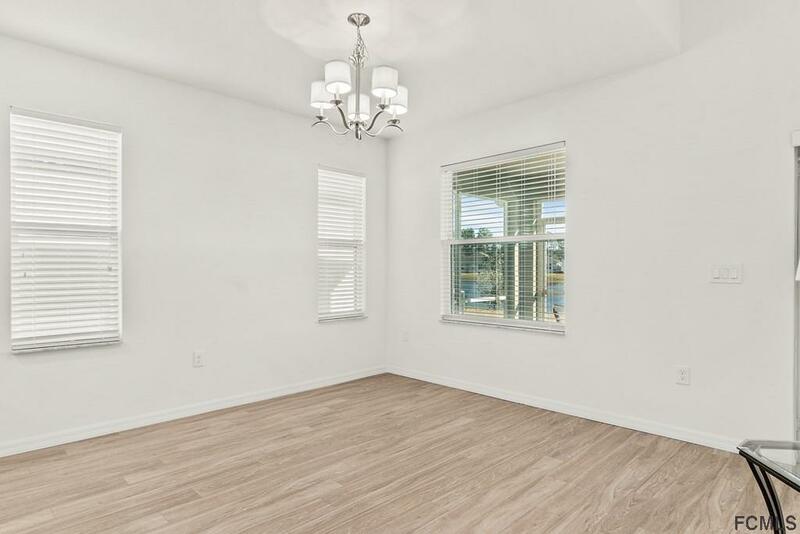 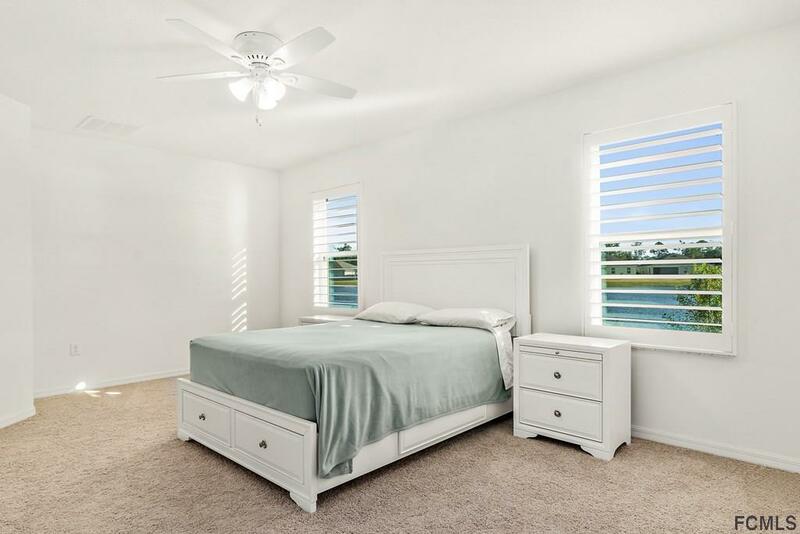 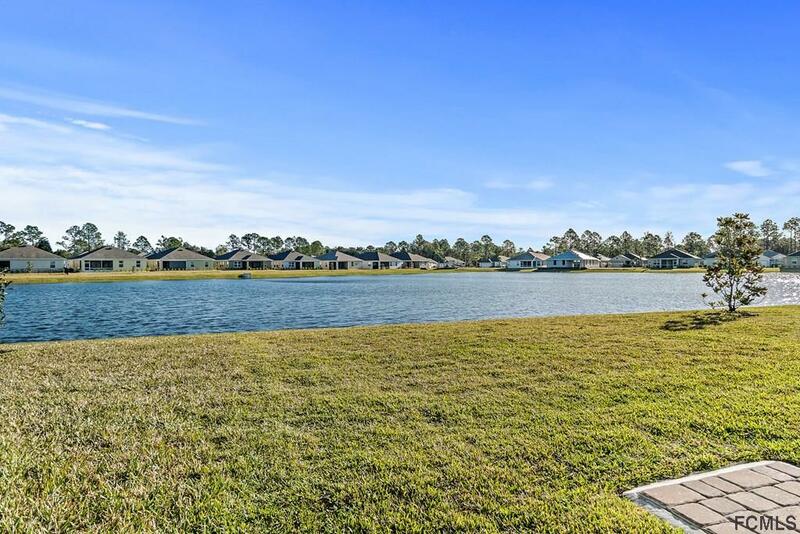 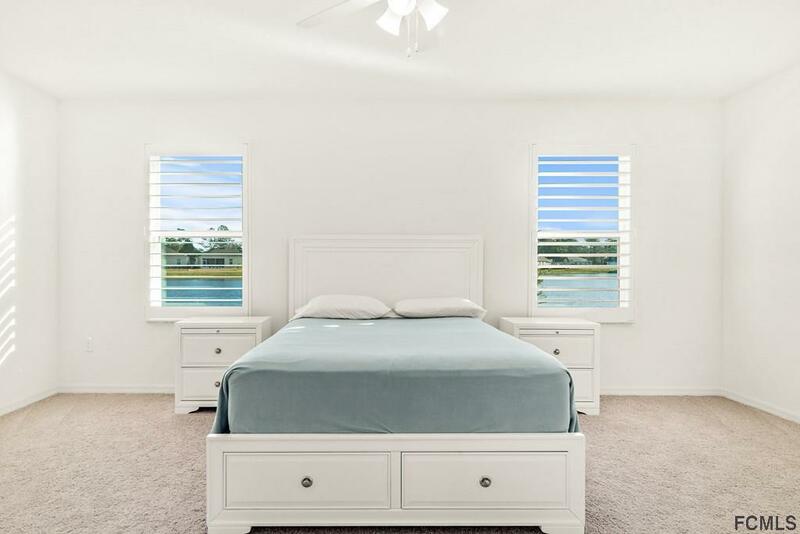 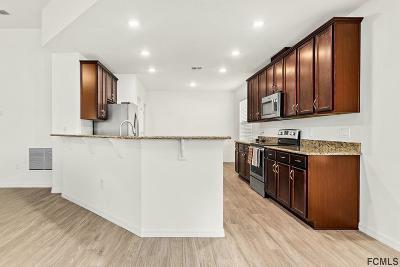 Located in the heart of Palm Coast close to shopping, dining, hospital, medical facilities, churches and 15 minutes to beautiful Flagler Beach.